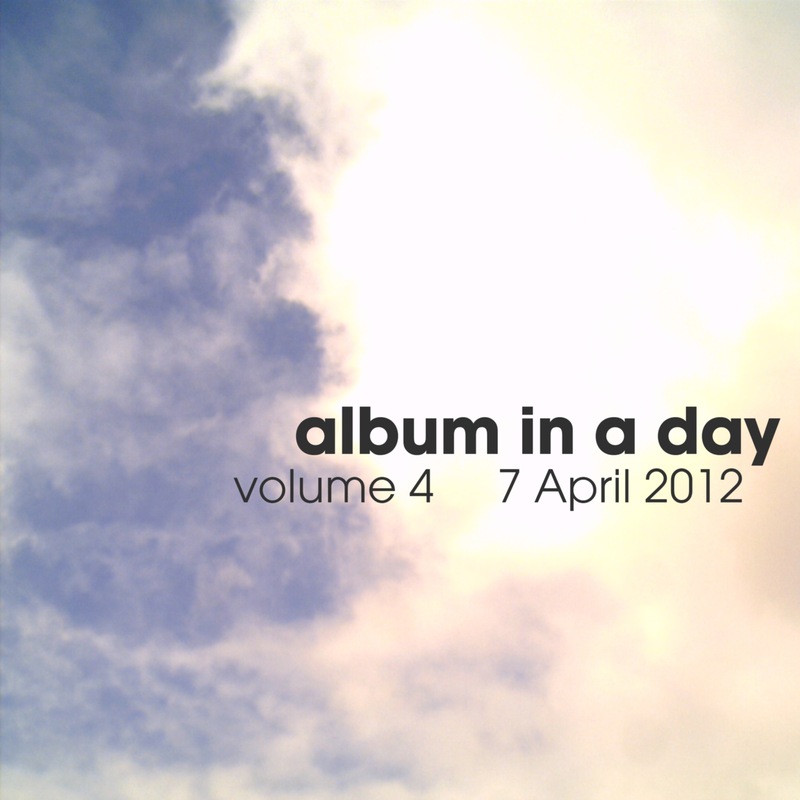 Album In A Day volume 4 - 7th April 2012 - BFW recordings netlabel - ambient shoegaze indie experimental electronica - music is free! On Saturday, 7th April 2012, musicians around the world each wrote and recorded a complete new song, from scratch in one day - all on the same day! After the success of Album In A Day volumes 1-3, we had to do this all over again. The enthusiastic response from listeners and everyone involved is fantastic. 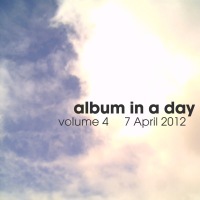 Remember, none of the music on this album existed before Saturday 7th April 2012. A big thank you to everyone who took part and to those who wanted to but couldn't. Enjoy, the album. Share it with your friends in the knowledge that we will be doing this all over again later in the year!